Location! Location! Location! This beautiful condo in the desirable gated community of Fountainhead is ready for you! This special unit is attached to only 1 other unit...no one above & no steps to or in the unit. 2 master suites & a lovely open floor plan w/wrap around deck makes this the perfect winter or year around home. Detached 2 car garage only a few steps away. 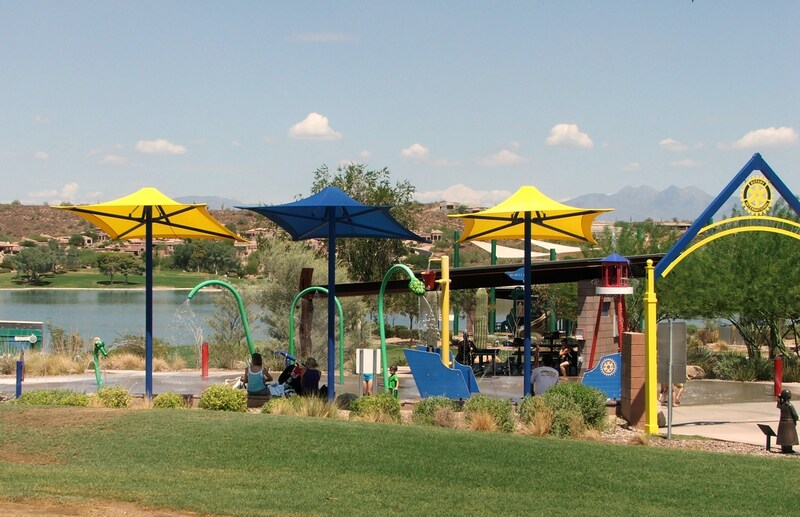 Just a short walk to renown Fountain Park, restaurants & shops. Don't miss this one! 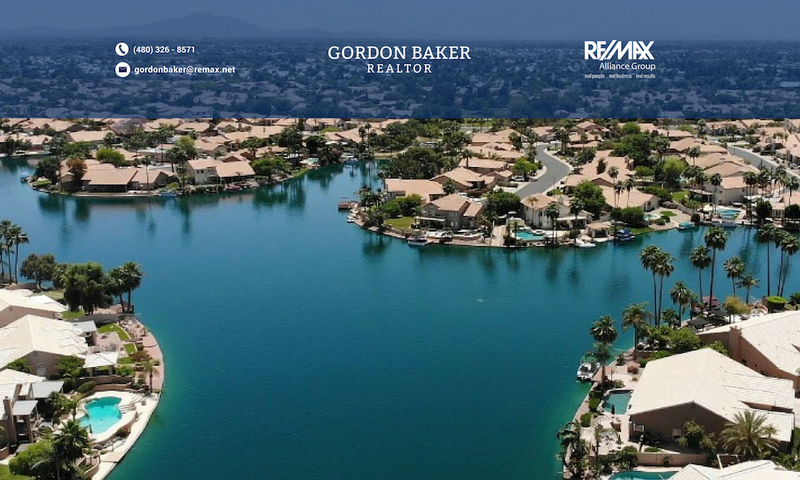 Gorgeous, First floor, tastefully updated dwelling in sought after community of Fountainhead at Lakeside in Prestigious Fountain Hills! Features OPEN floor plan, soaring ceilings, amazing chefs kitchen, granite countertops, beautiful travertine floors throughout. Energy efficient dual pane windows and HVAC. Split floor plan hosts TWO oversized master suites with massive walk in closets. The second ensuite boasts spectacular patio access. All 3 patio entrances reveal amazing mountain views, breathtaking sunsets and city lights! No interior steps! 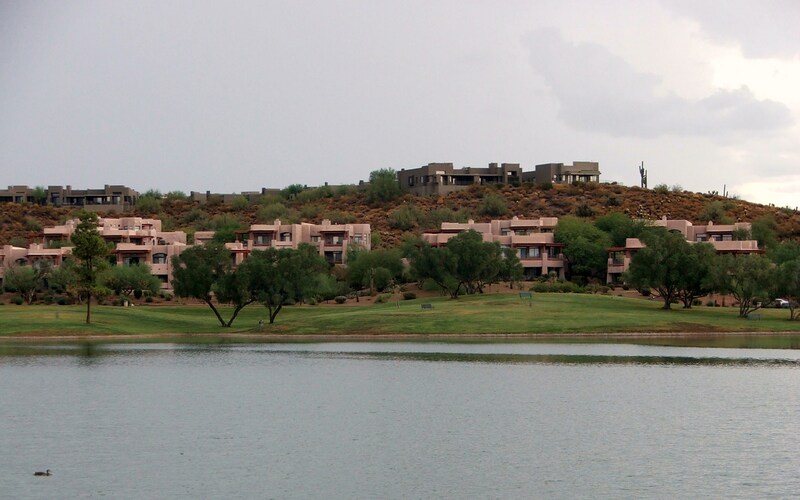 Community features a full clubhouse rec room, sparkling heated community pool, and heated spa. 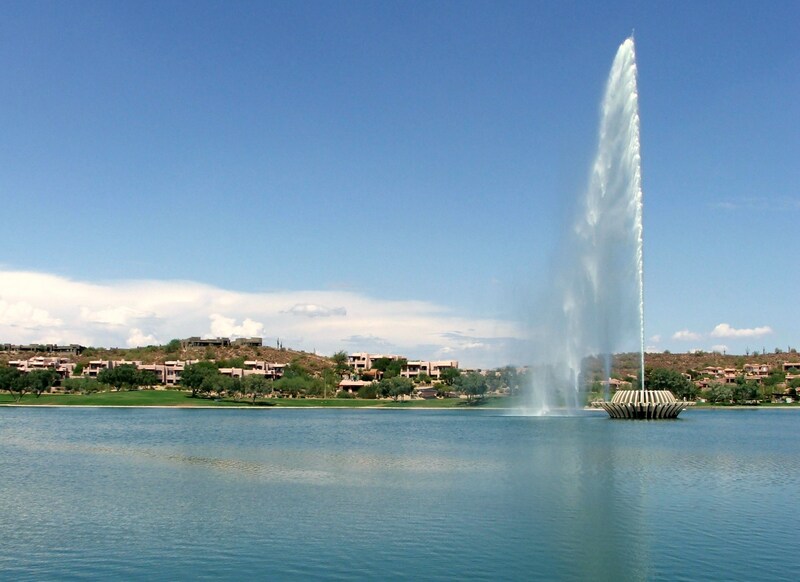 Step out of your front door to stroll around the famous Fountain or walk to shopping and dining downtown. A must See!